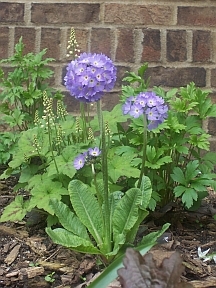 Hardier and not as fussy as many primulas. Prevent drying during the heat of summer. Will do well in a cool. semi shaded spot.